Provide comfort for the family of Jimmy Allen with a meaningful gesture of sympathy. 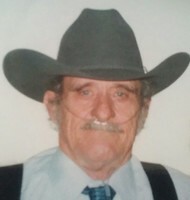 Jimmy Lou Allen, age 78, passed away Saturday, March 23, 2019 at his home surrounded by his family. Jimmy was born May 13, 1940 in Huntington, Utah to Lewis LaMont and Lucile Stokes Allen. Jimmy married Margaret Consuelo on December 16, 1961. She preceded him in death on July 27, 2002. He married Dorothy Taylor March 18, 2004 in San Diego, California. The marriage was later Solemnized in the Manti LDS Temple. Jimmy joined the Navy on June 15, 1959 where he was a boiler operator on the ships he was assigned for 10 and a half years where he served in Vietnam. Jimmy was a lifetime member of the Veterans of Foreign Wars. He was a fan of sea food and loved to cook for the VFW at all of their gatherings. He was very fond of dancing especially line dancing and participated in all of the VFW dances. After the Navy he worked for the Government as a civil employee for 21 years. He was at Camp Pendleton and was in charge of all of the maintenance for all of the buildings and barracks. He loved to spend time with his family and had a funny sense of humor and had many one liners. He loved to tease his family and keep them on their toes. He was a protector and the neighborhood watch dog. He Loved the little kids and babies and horses. Jimmy also loved to camp and hobo coffee. He enjoyed working on cars and help fix many of his family's cars. Jimmy is survived by his wife, Dorothy Allen of Clawson, Children; Jimmy LaMont (Rebecca) Allen of Orangeville; Margaret "Lucy" (Phil) Upmeyer; Lily (Jordan) Poole, both of Price; Clifford (Saralee) Kemple of Huntington; Steve (Ruth) Kemple of Ferron. Also survived by 24 grandchildren, 43 great-grandchildren; brothers and sisters; Melba (Arden) Oviatt of South Jordan, Ut; Zelma (Jack) Minchey of Grantsville, Ut; Robert (Earlene) Allen of Orangeville, Ut; Dean (Connie) Allen of Clawson, Ut; Rolene (Gail) Allen of Vernal, Ut. Preceded in death by his parents, son: Nicola Lewis Allen, grandson: JJ Allen and 2 sisters and 3 brothers. 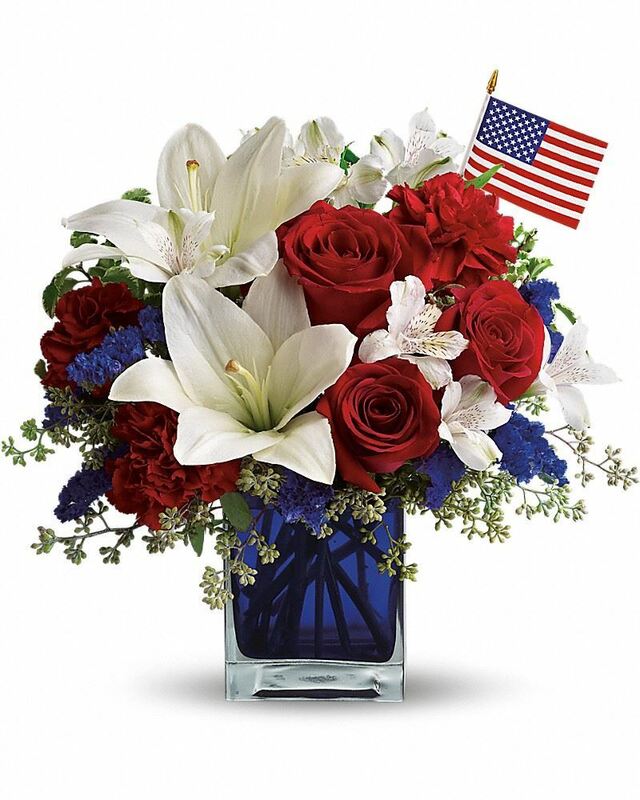 To send flowers in memory of Jimmy Lou Allen, please visit our Heartfelt Sympathies Store. Tina Gelag sent flowers to the family of Jimmy Lou Allen. Tina Gelag purchased flowers for the family of Jimmy Allen.